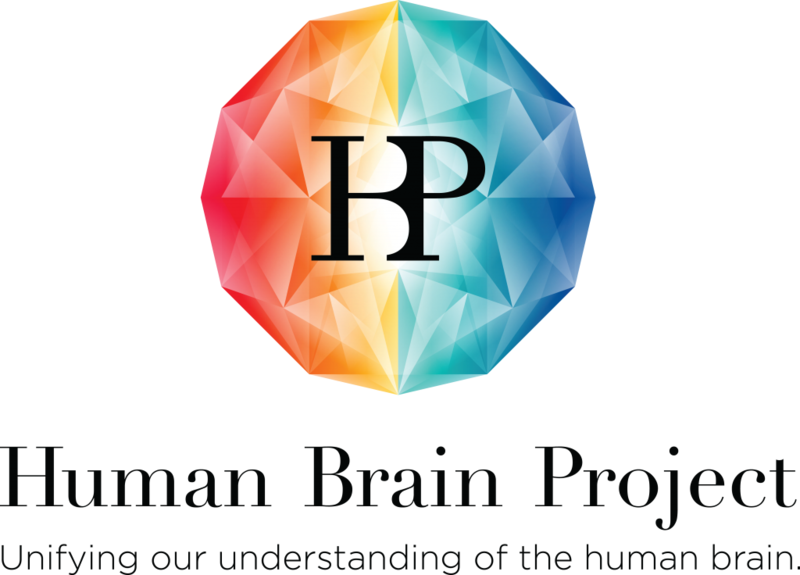 From 21 June – 19 July, the Education Program Office of the Human Brain Project will organize its 1st HBP Curriculum workshop series. The HBP Education Programme offers various transdisciplinary educational opportunities, including workshops, advanced schools as well as an annual student conference. Please check this page regularly for programme news and updates, as well as further information about the HBP Education Programme. Working on the frontiers between neuroscience and ICT, or medicine and ICT requires basic knowledge in the field of computer science. This workshop complements the online course ICT for non-specialists and provides practical insights into ICT research for young investigators interested in the subject without an ICT background, who require some basics for their research. Lectures and seminars will be accompanied by practical work and open discussion rounds. Experts in various areas of ICT will be available on site. Taking place from 3-5 July 2017, at the Medical University Innsbruck, Austria, the aim of this interactive workshop is to provide practical insights into basic and translational neuroscience research for interested non-specialists. The topics addressed range from essential neuroanatomy and neurophysiology, over IPS cells, to networks and behaviour. Plasticity and modulation of networks and signal transmission under physiological (like learning and memory) and pathological situations (like addiction, epilepsy or neurodegeneration) will form an essential part. Taking place from 5-7 July 2017, at the Medical University Innsbruck, Austria, the aim of this interactive workshop is to deepen and complete the online course on brain medicine for non-specialists with the most recent advances in research of neurodegenerative and neuropsychiatric disorders. Lectures and tutorials by international experts will report the state of the art of research and treatment of brain diseases. Representatives of the Allen Institute for Brain Science (AI, USA) and the Human Brain Project (HBP, Europe) will present novel avenues for exploiting large biological data sets for future classification of brain diseases, which may lead to new strategies for developing therapeutics. Workshop Structure: Lectures > Discussion sessions > Hands-on tutorials > Social event. Hands-on examples for using the tools developed by the Allen Institute and the HBP will be made available. Taking place from 10-12 July 2017 at the Karolinska Institutet, Stockholm, Sweden, this Workshop aims to provide the participants with insights on ethical aspects of the use of ICT and animals in science and research. Designated discussion rounds will provide the possibility for participants to interact with faculty and deepen the understanding of the topics addressed.